The BL2702 ECP offers a medium duty equivalent, key override upgrade to our BL2000 series. This model is fitted with our patented Easicode Pro coding chamber, allowing quick and easy on the door code change. This comes with a Easicode Pro keypad, a internal inner handle and a 28mm ali latch. The BL2702 ECP offers a specialist unit in our range of Easicode Pro, featuring a key by-pass built into the knob handle, offering a override of the coding chamber itself. 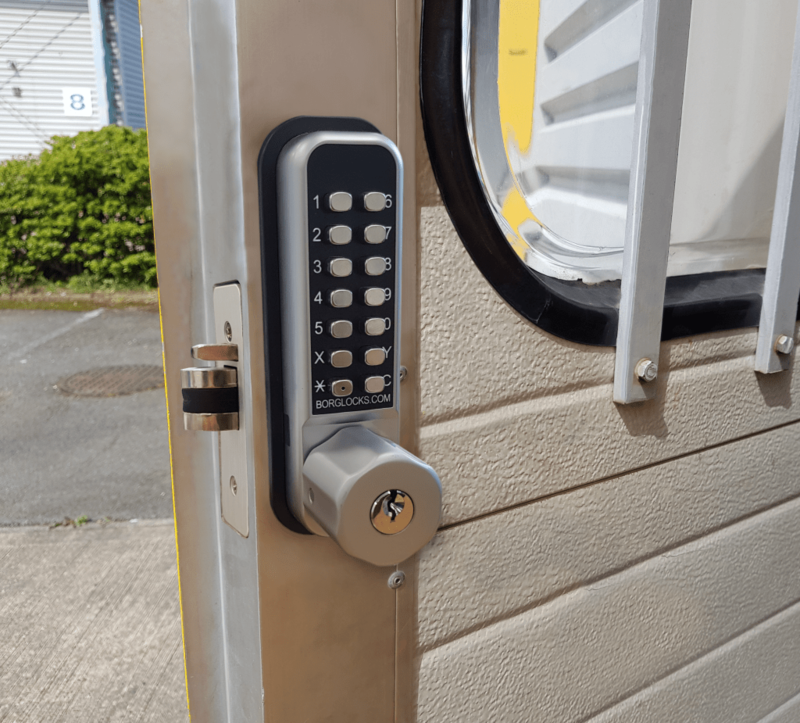 With it being cycle tested to 100,000 cycles to show it’s durability, the BL2702 ECP represents the medium tier of small, mechanical keypad locks. This keypad comes with over 4000 potential combinations and a key override, allowing the key to bypass the code. 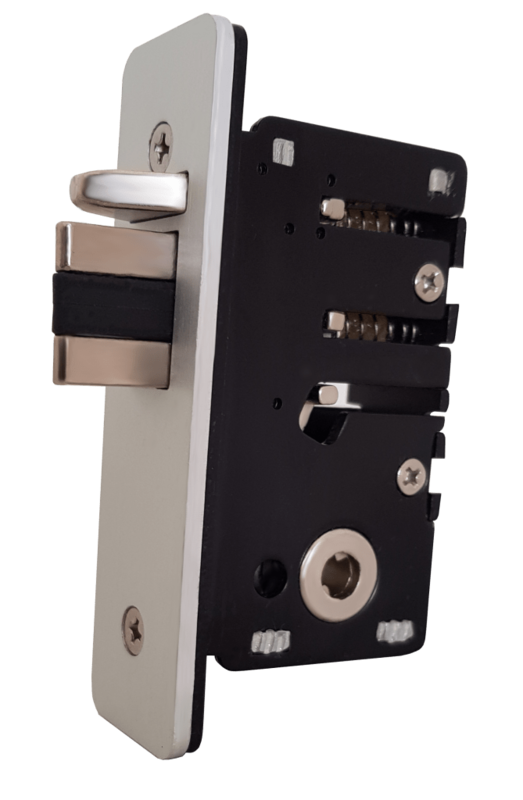 This variation comes with a 28mm ‘Ali’ latch, designed for doors with a narrow door stile where a larger latch just won’t fit. This lock is suitable for external use on timber and composite doors.